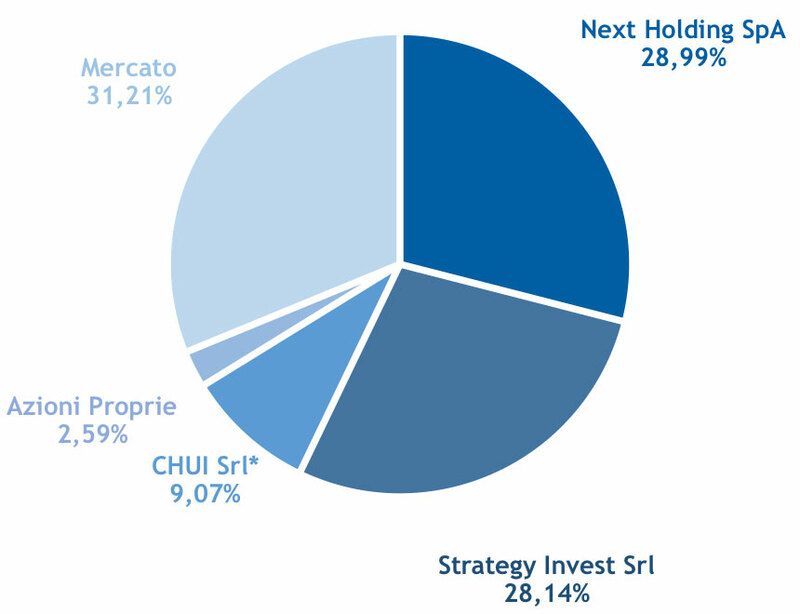 According to AIM Italia Regulations, anyone holding at least 5% of any type of First Capital S.p.A. financial instrument is a "Significant Shareholder". Exceeding the 5% threshold and reaching or exceeding the thresholds of 5%, 10%, 15%, 20%, 25%, 30%, 35%, 40%, 50%, 66.6%, 75%, 90% and 95%, or reductions below those thresholds constitute a "Substantial Change"; Significant Shareholders must notify the First Capital S.p.A. administrative body of the change. the nature and the extent of Significant Shareholder participation in the operation. The notification must be made using the form attached, and first be sent by e-mail to info@firstcapital.it, then the original copy must be sent by registered mail with return receipt. It must be posted to the administrative body at the registered office of the Company or via certified e-mail (firstcapitalspa@pec.it).